Kayseri is a city located in Turkey, Europe. This April me and my husband visited the region of Cappadocia near the city of Kayseri in Turkey and enjoyed a beautiful holiday in a very unique setting. 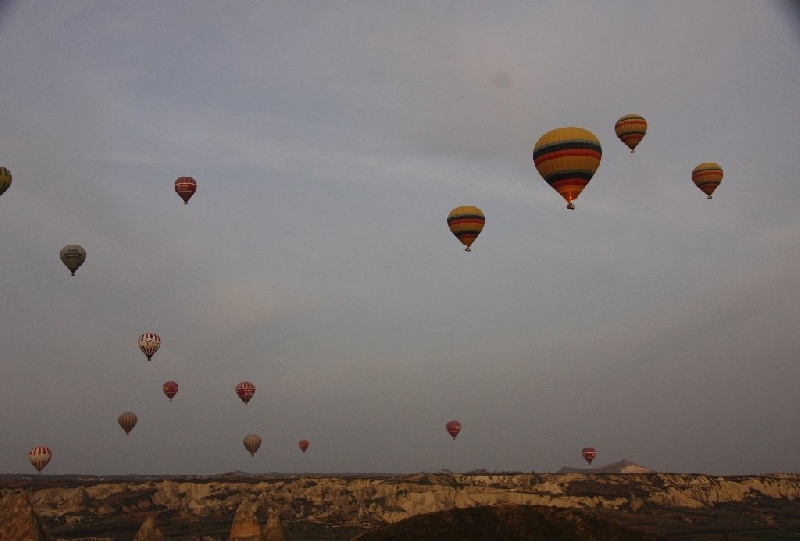 One of the highlights of our time there was the balloon ride we booked with Maviay Ballooning.